Get an affordable and dependable system. 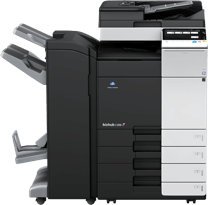 A tested and reliable mail processor brings the latest mailing technology to your office. 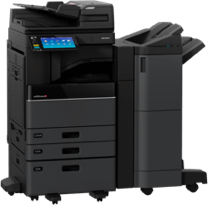 The integrated scale, label dispenser and intuitive touchscreen make this quiet machine ideal for a business with small to medium mail volumes.